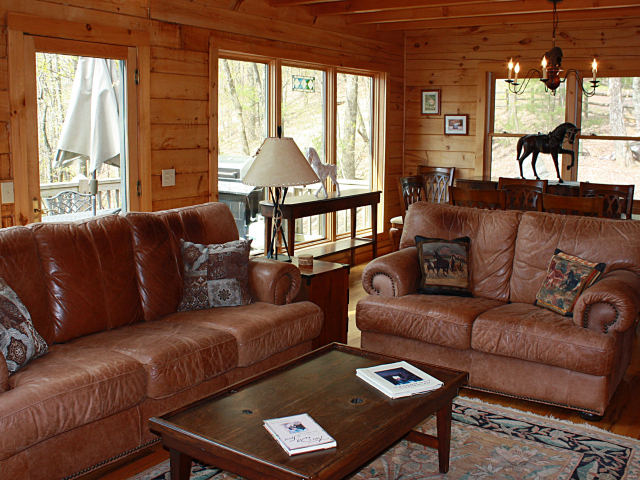 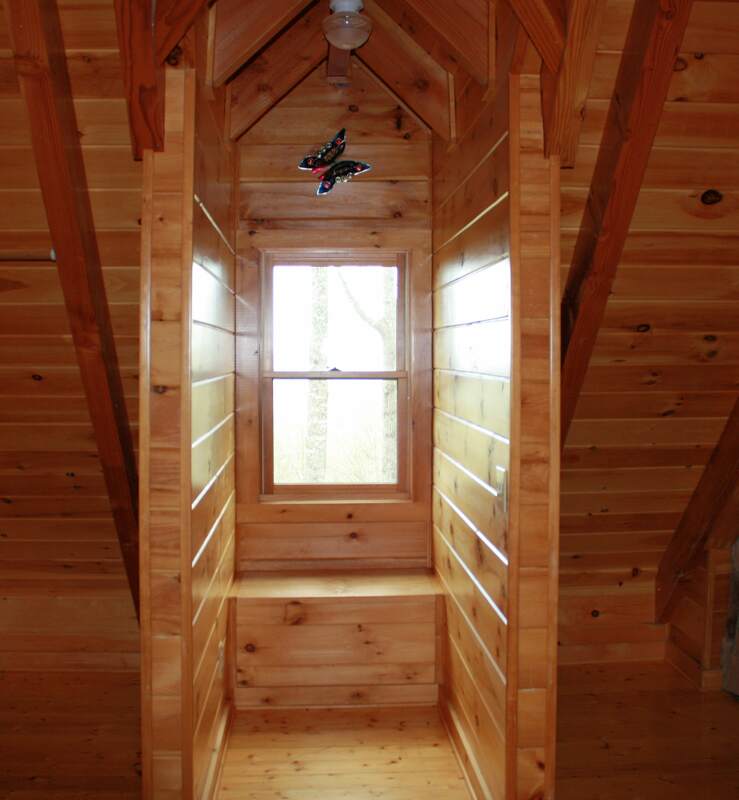 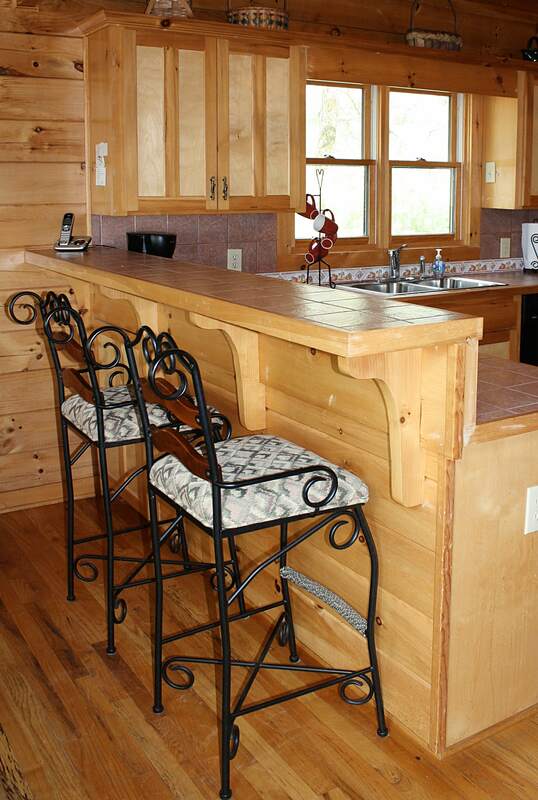 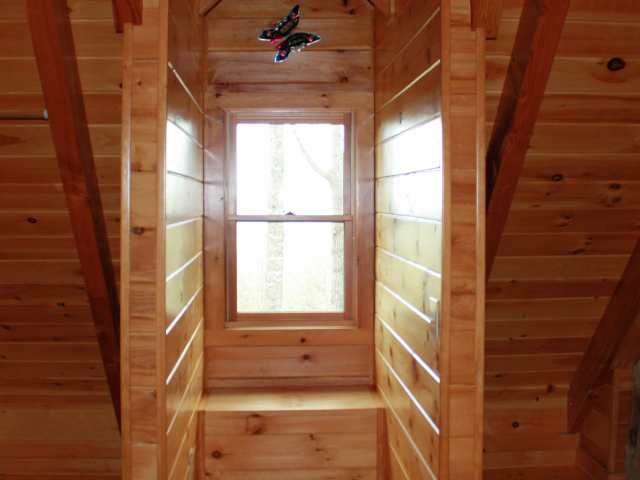 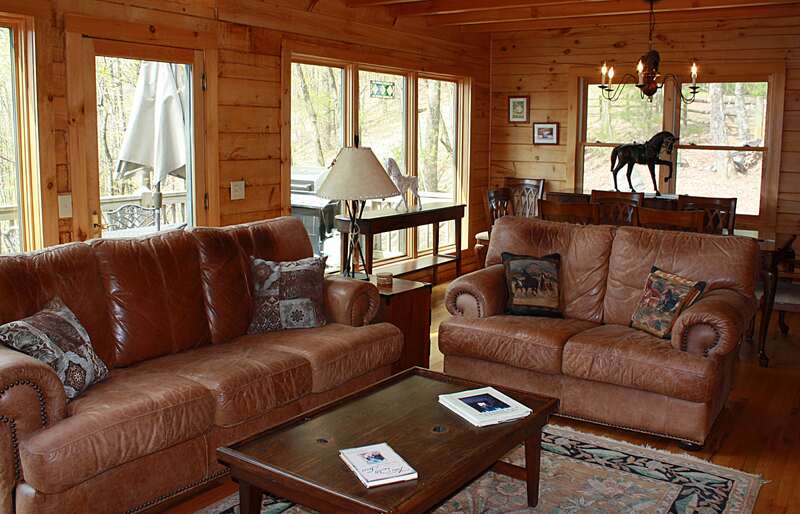 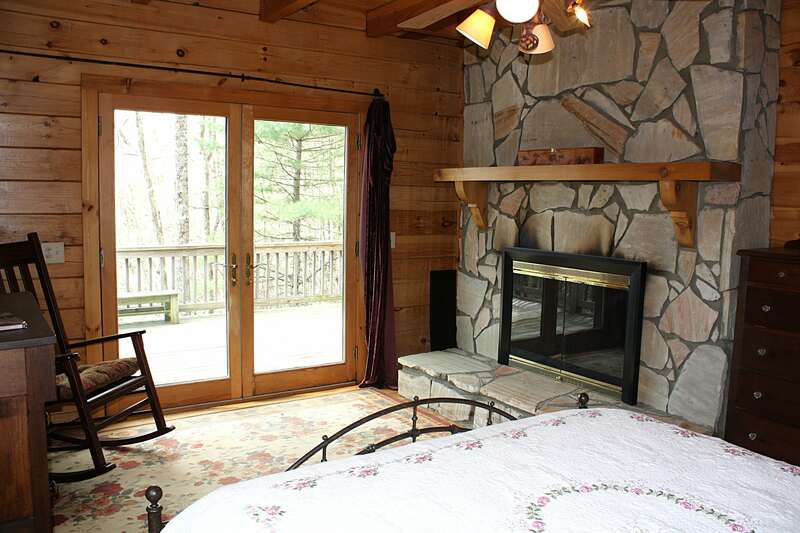 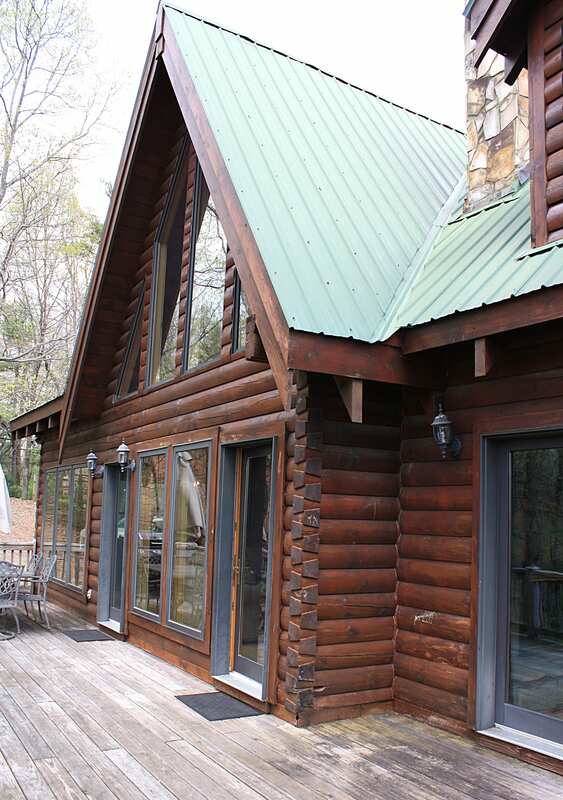 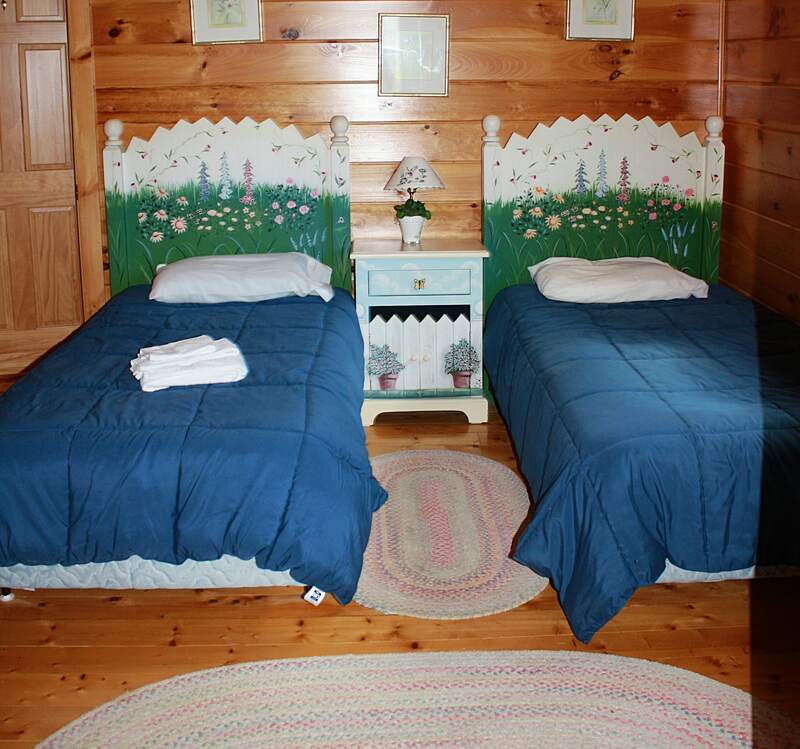 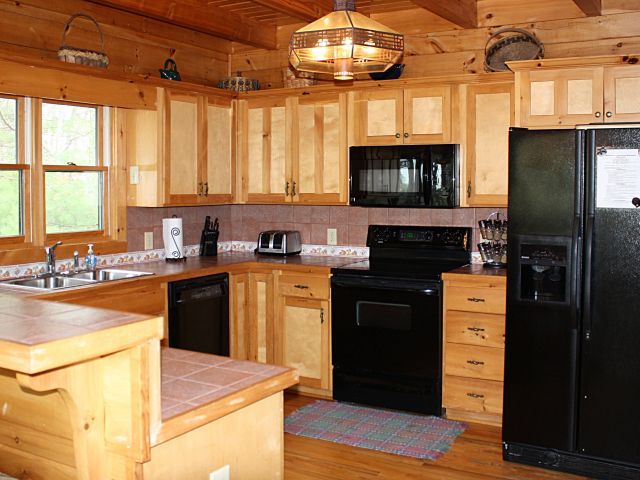 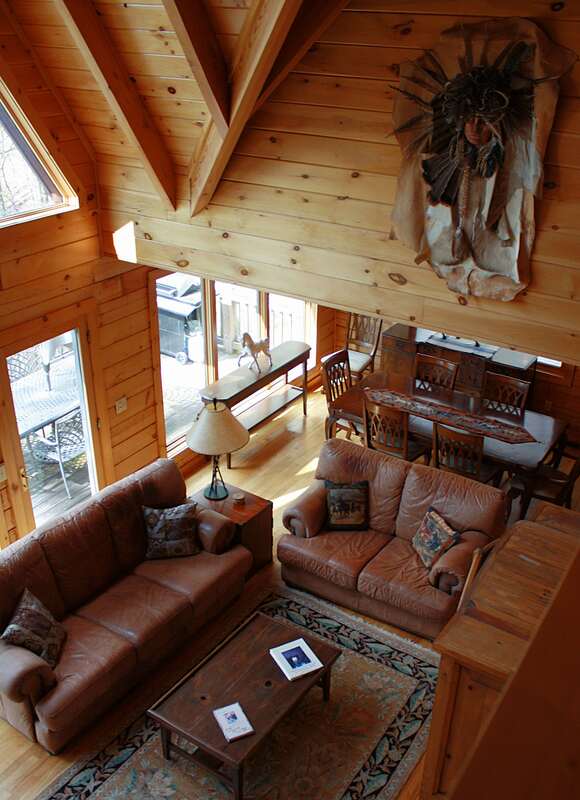 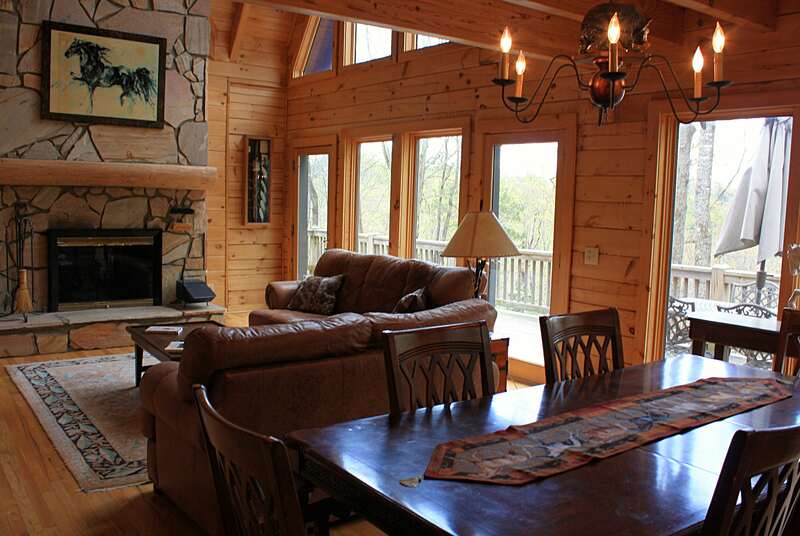 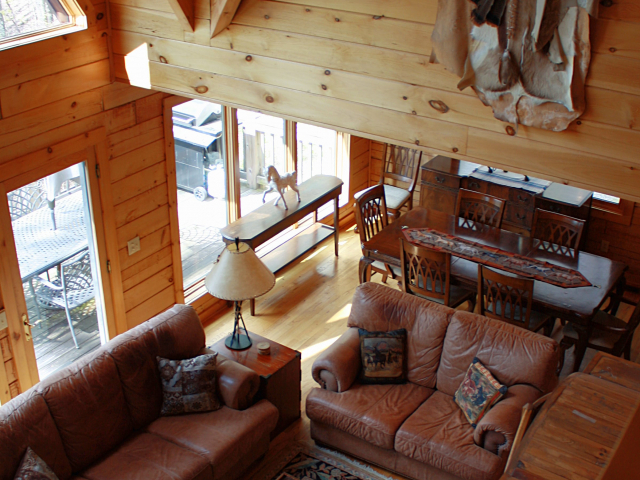 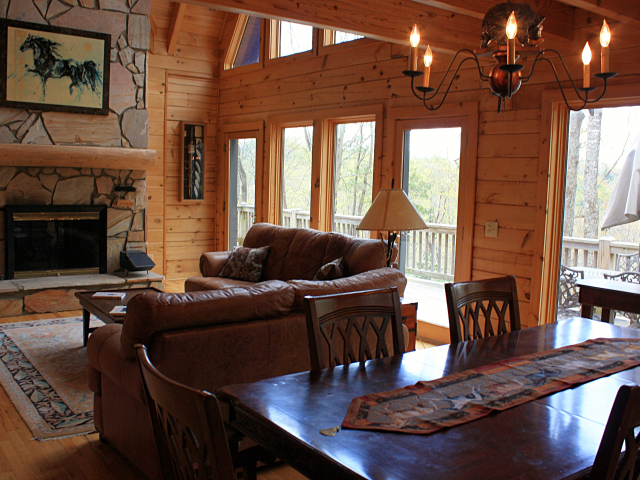 "Honalee", as it is known in Leatherwood, is a fantastic property for you and your horses! 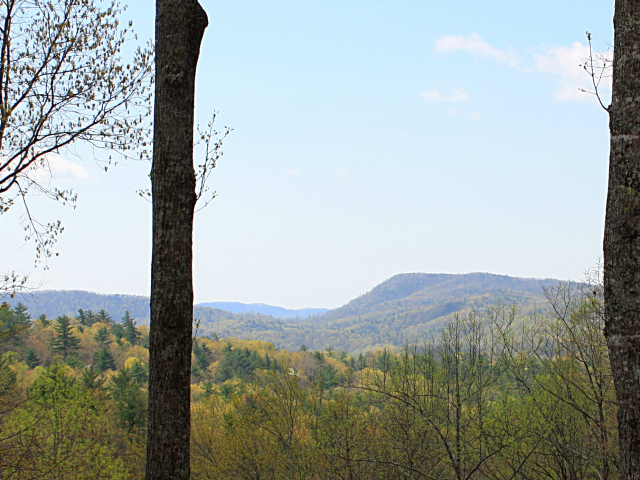 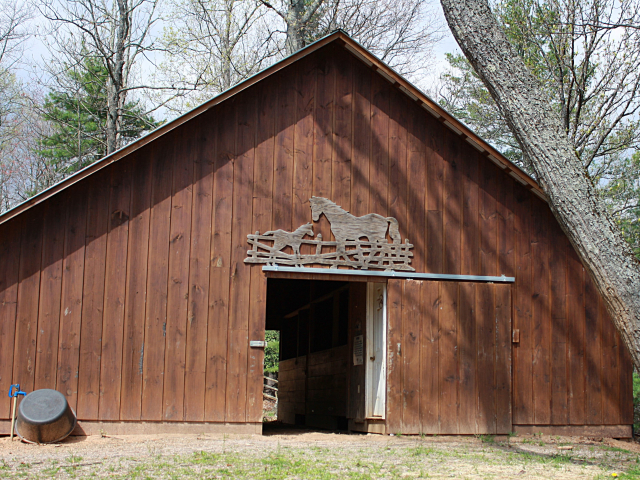 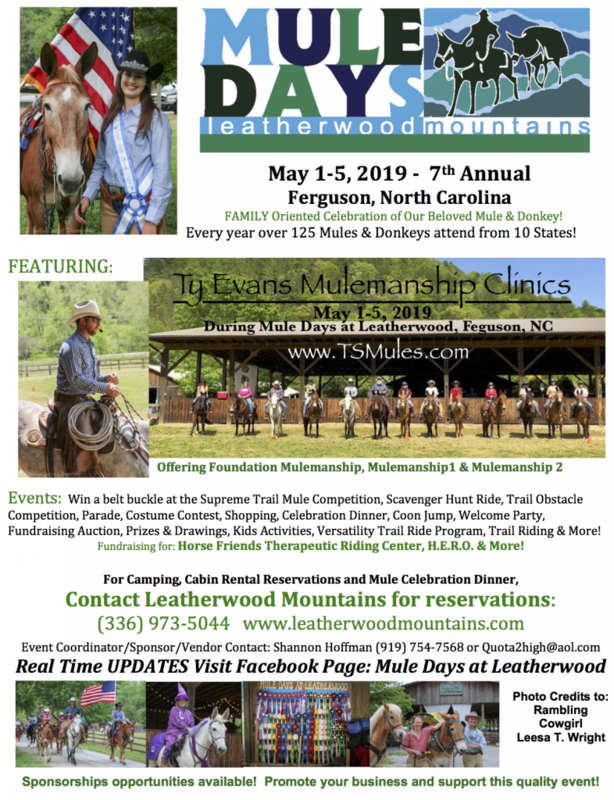 Leatherwood is an equestrian community with over 4000 acres of riding, providing approximately 80 to 100 miles of horseback and hiking trails. 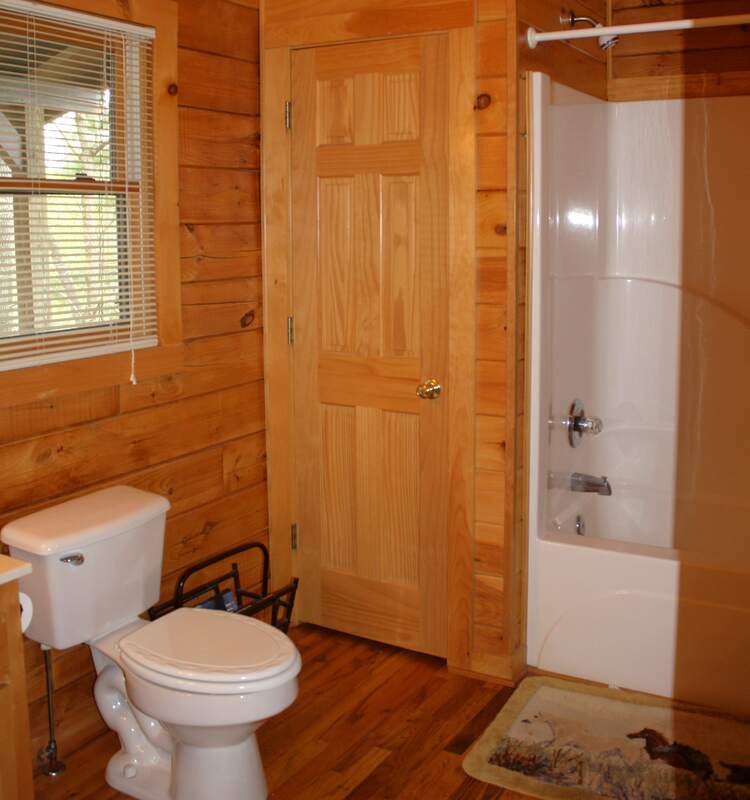 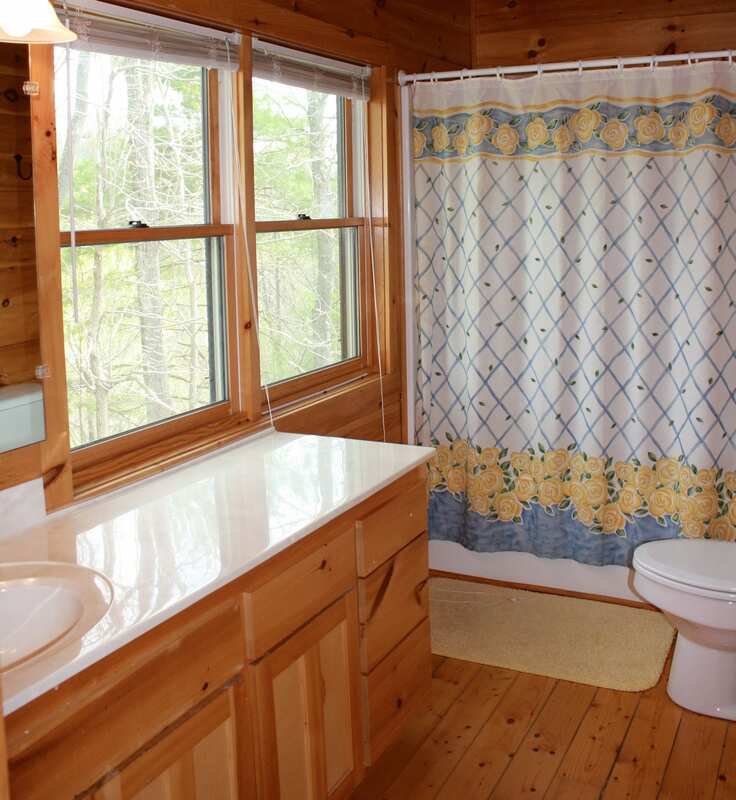 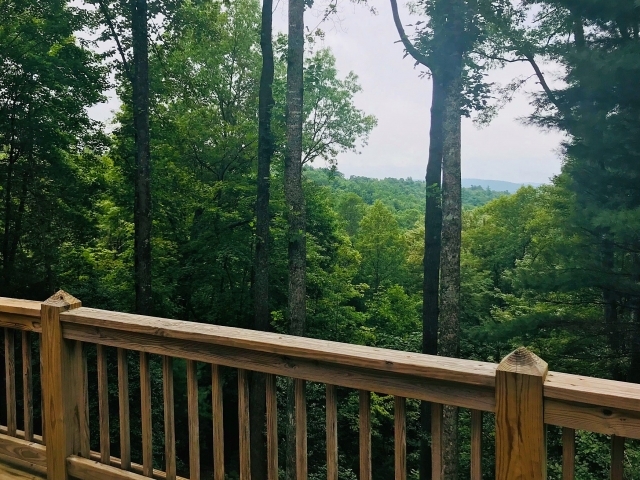 This property is centrally located inside of the community, giving the owners direct access to this extensive trail system. Honalee has it's own pasture and barn located next to the house. 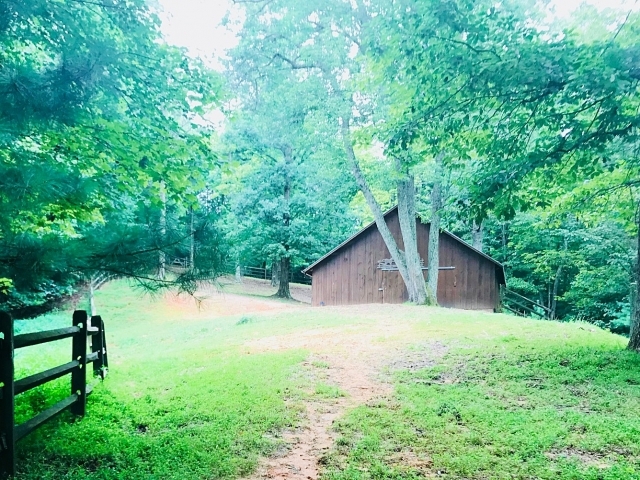 In addition to the home and barn site, this property also has a second building site available. 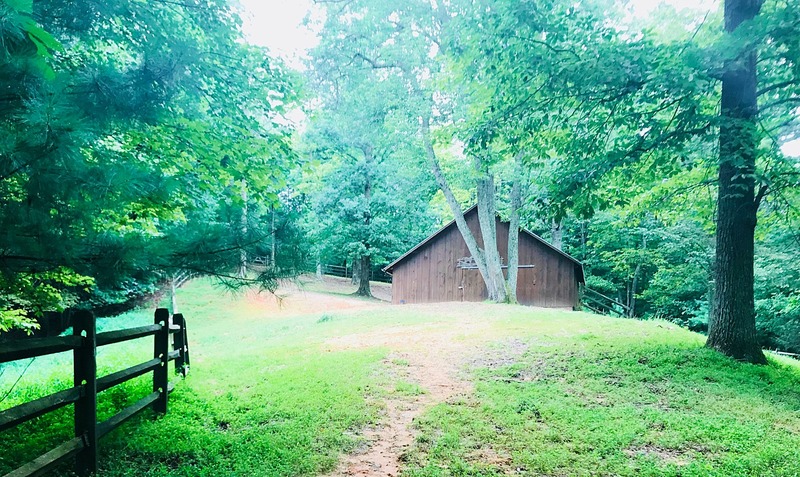 This area has it's own driveway and parking, providing a separate entrance for truck and trailer, with plenty of room to turn around. 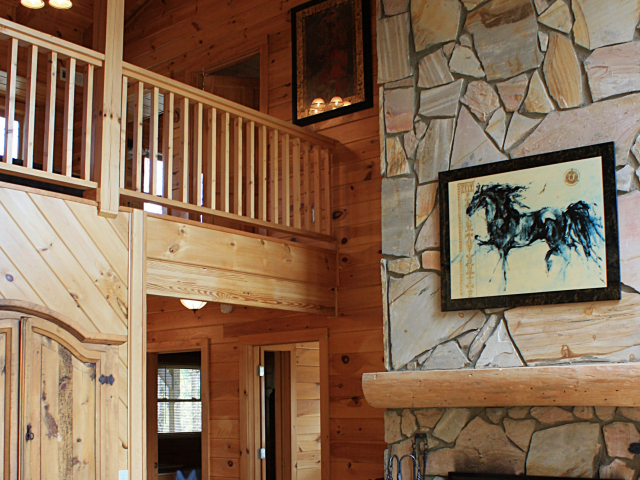 Not only is this property a great place for horses, but the views, fireplace, open floor plan, and plenty of privacy make it an incredible place for you and your family to get away. 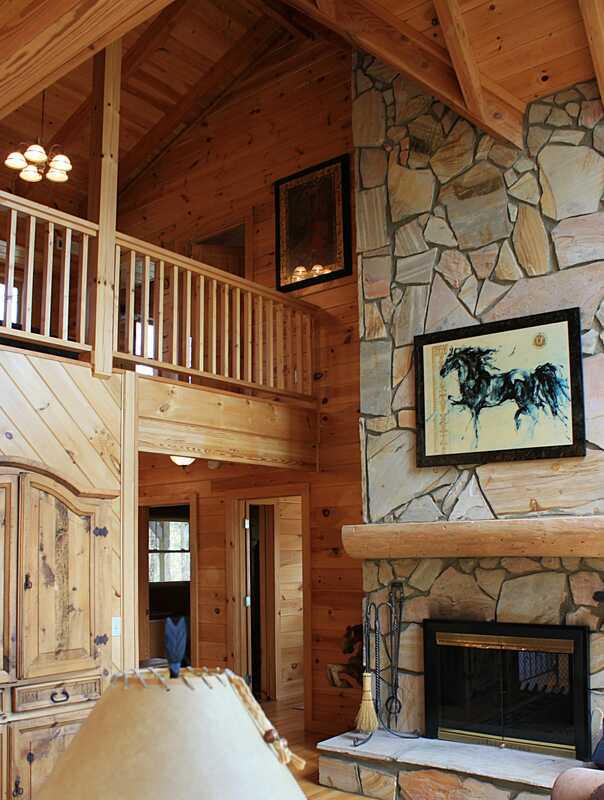 The stone fireplace is a focal point of this open floor plan between the living, dining, and kitchen area. 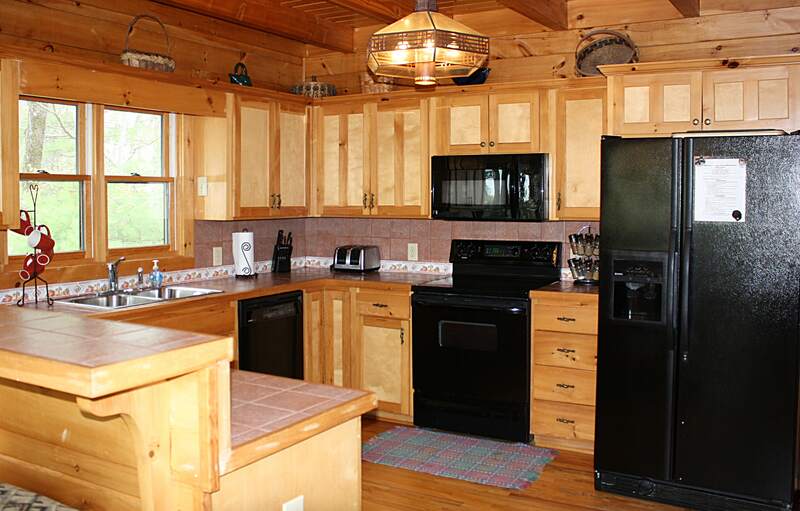 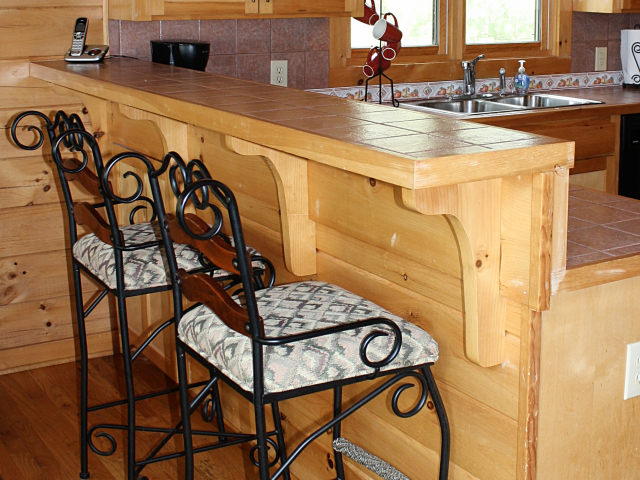 There is plenty of counter space in the kitchen and enough room for everyone to enjoy meal time together. 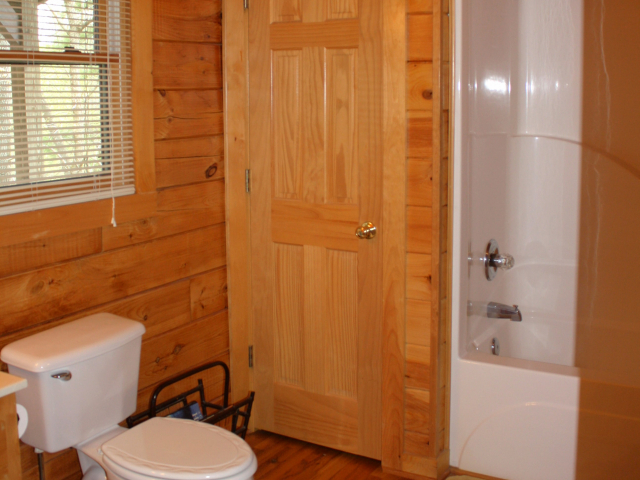 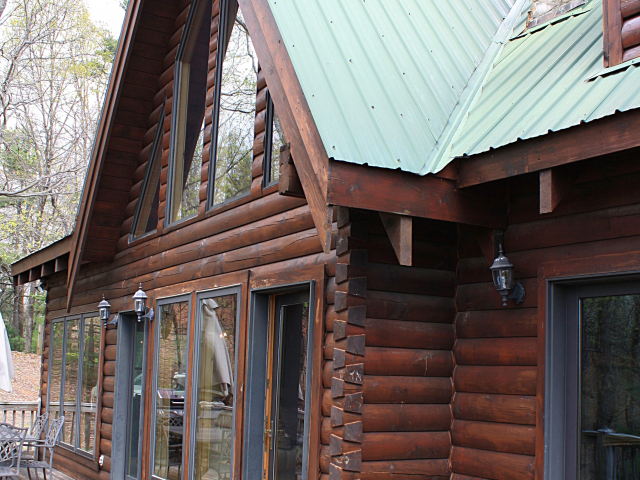 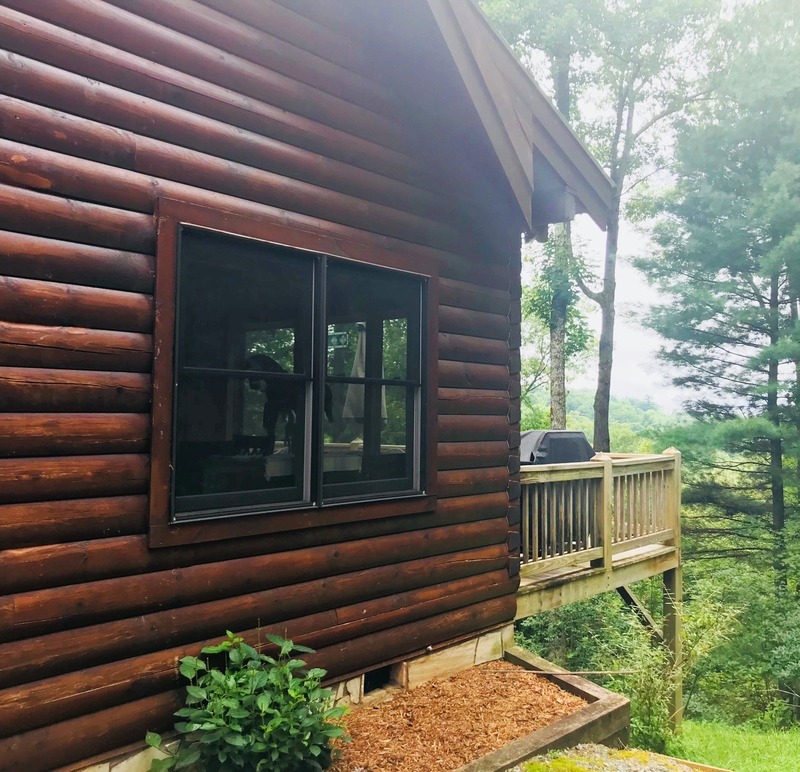 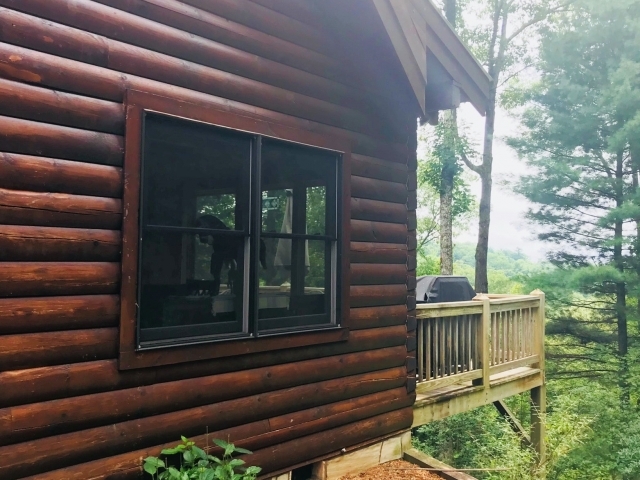 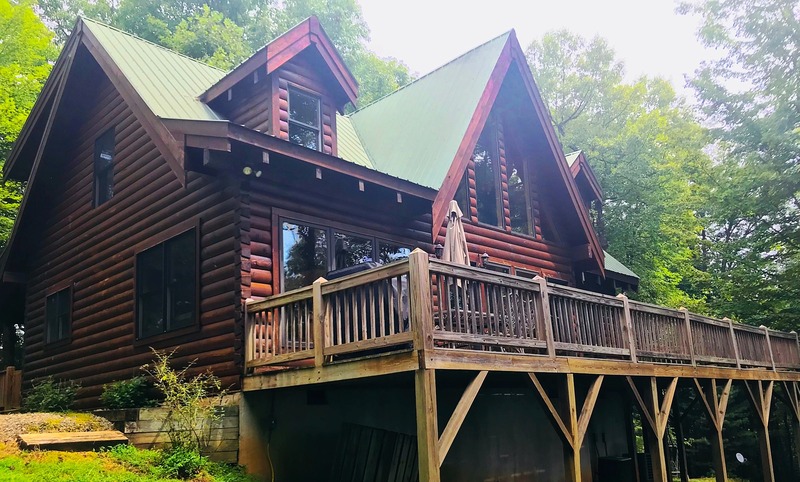 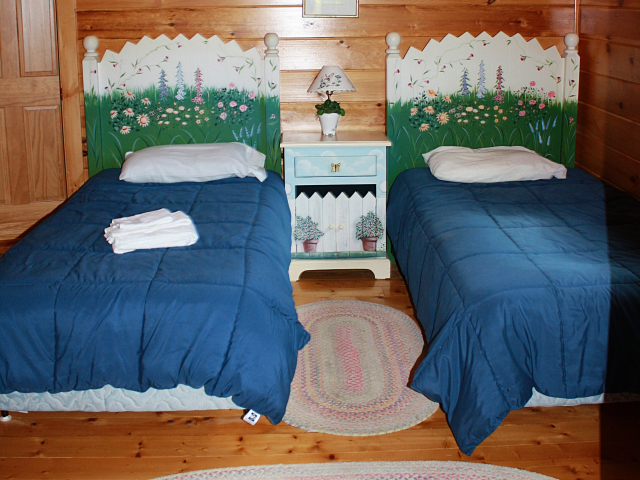 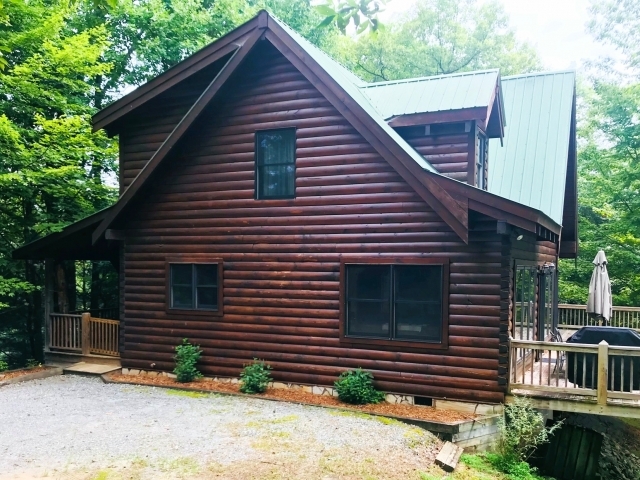 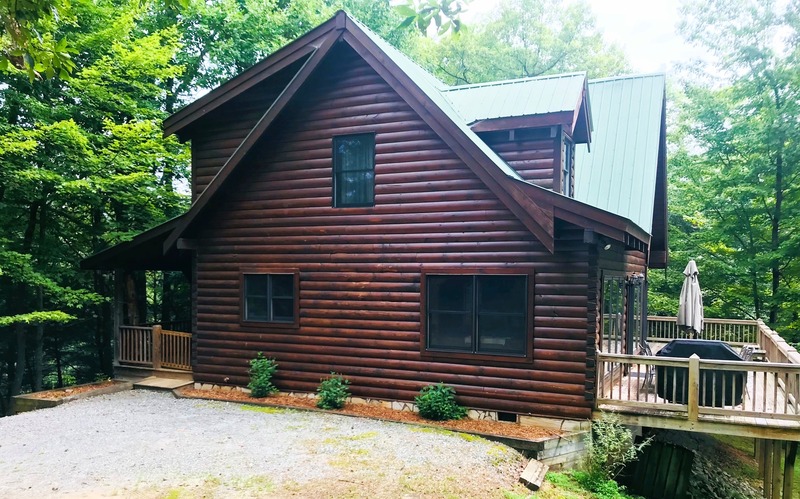 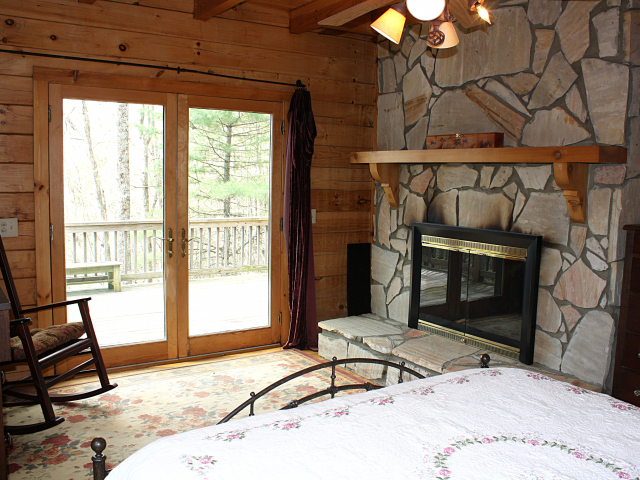 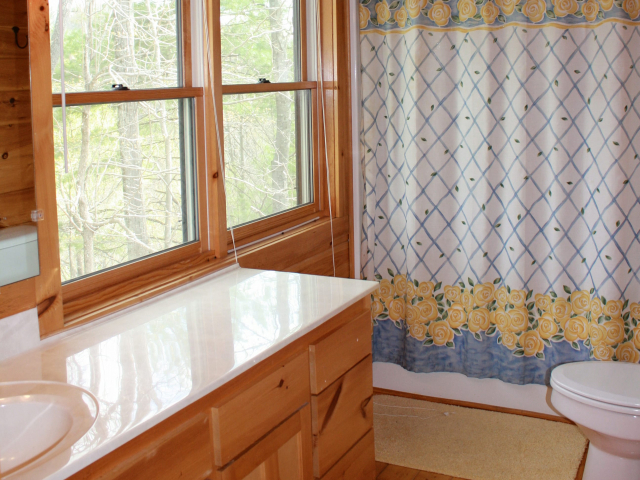 An established vacation rental program is in place at Leatherwood, with immediate supplementary income opportunities available. 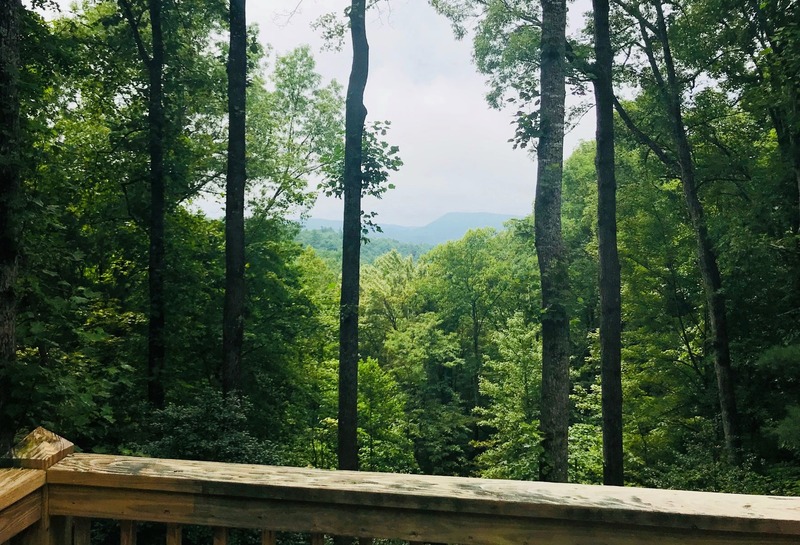 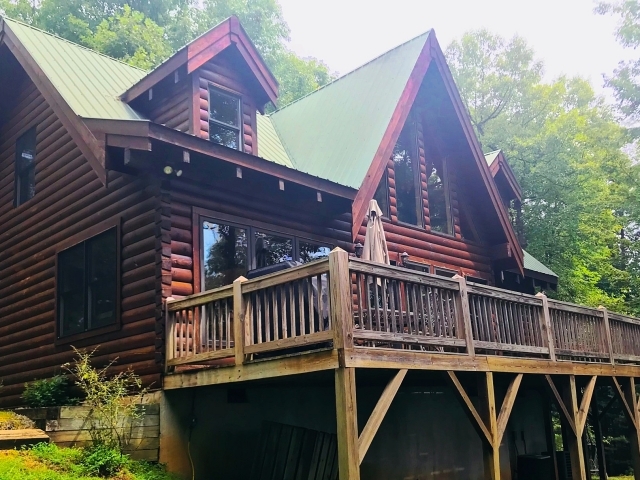 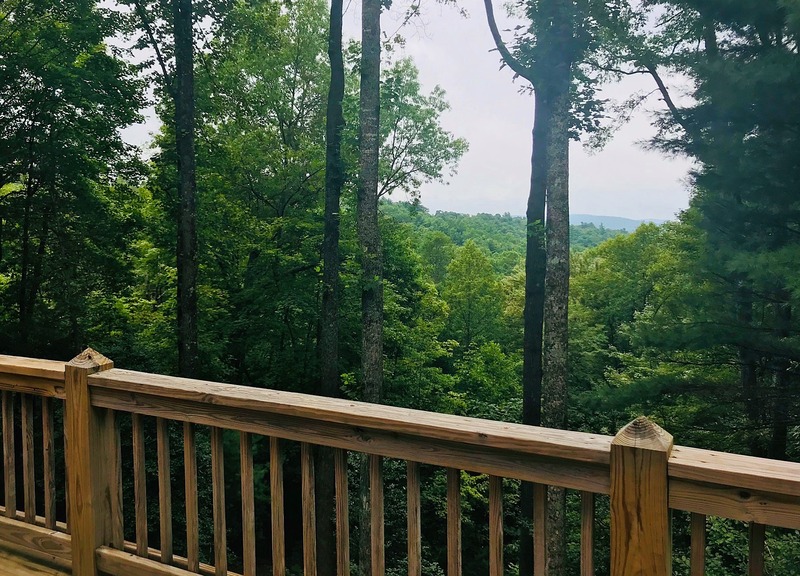 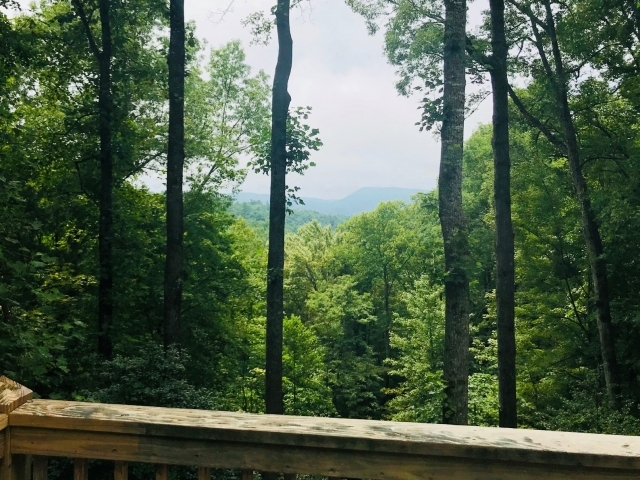 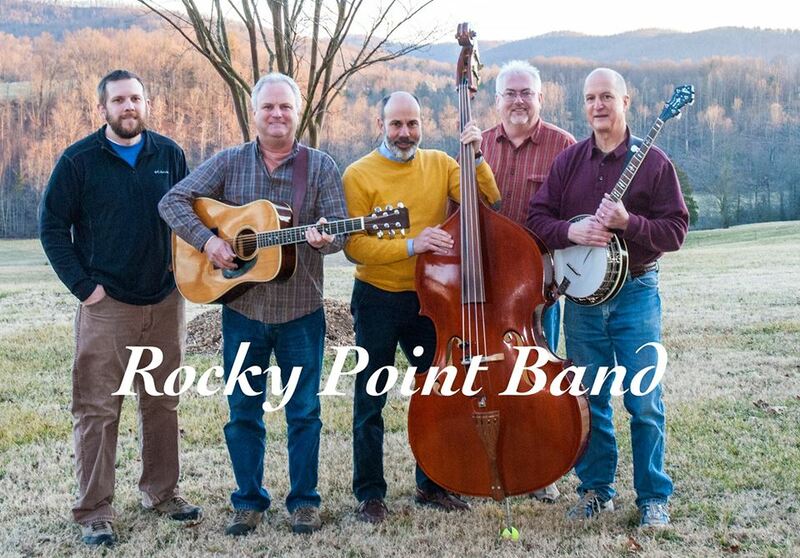 This is a very nice home located in the middle of a fantastic community only minutes away from Boone and Blowing Rock. 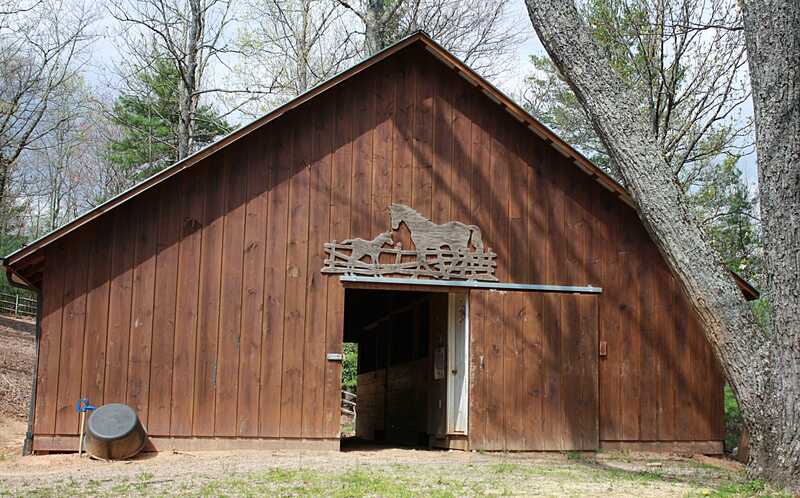 If you have spent time at Leatherwood and wanted to find a great place for you and your horses, look no further. 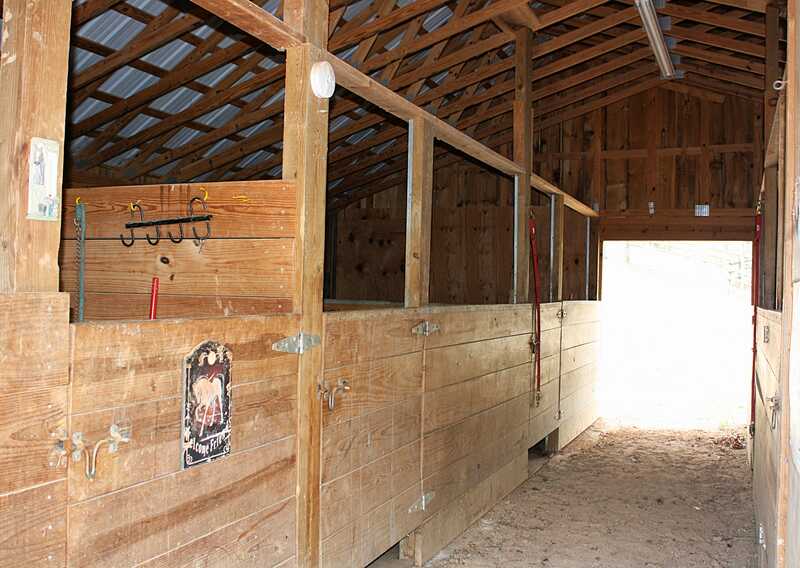 As mentioned before, there are not many "ready to go" horse properties left, so schedule a time to come and experience Honalee for yourself!